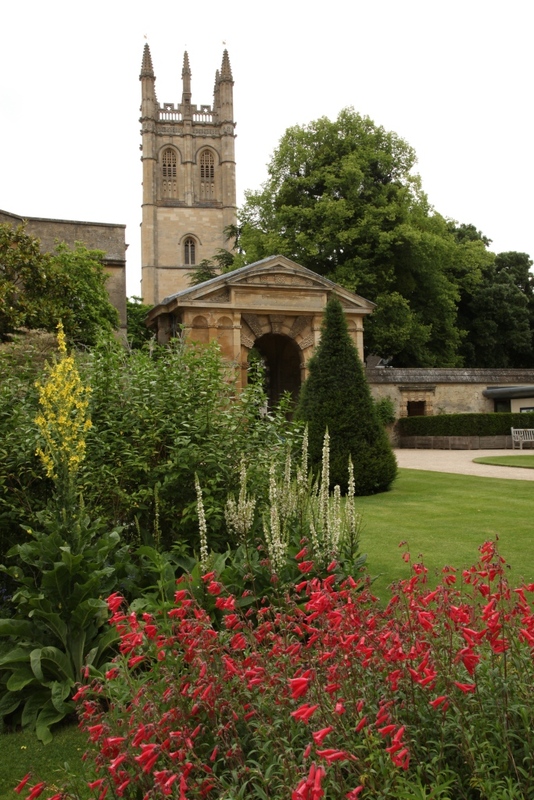 The University of Oxford Botanic Garden and Harcourt Arboretum (OBGA) are the oldest botanic gardens in the United Kingdom. 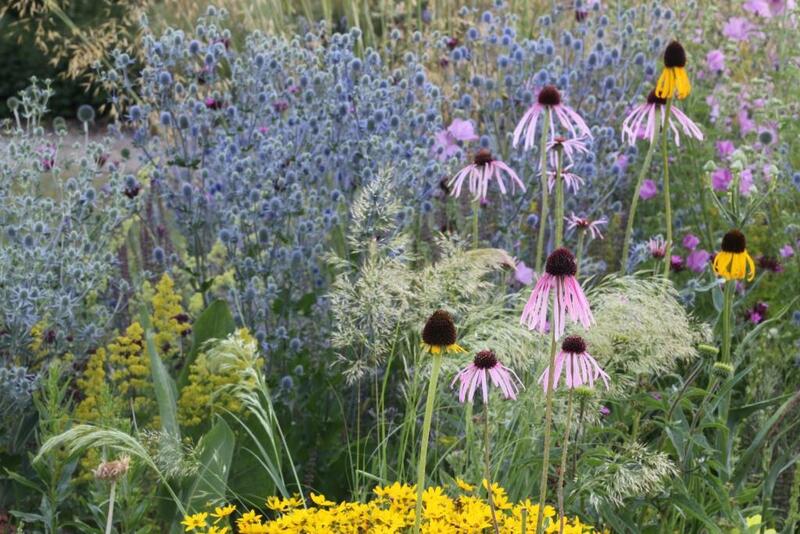 Founded in 1621 they have an unparalleled collection of plants. These two sites, in combination with the glasshouse collection, offer horticultural trainees who come to OBGA the opportunity to develop the widest possible range of horticultural skills and experience in a historically important setting. The placement delivers work-based training, teaching both scientific and practical skills and equipping you with the knowledge to care for and conserve a wide range of botanic collections. 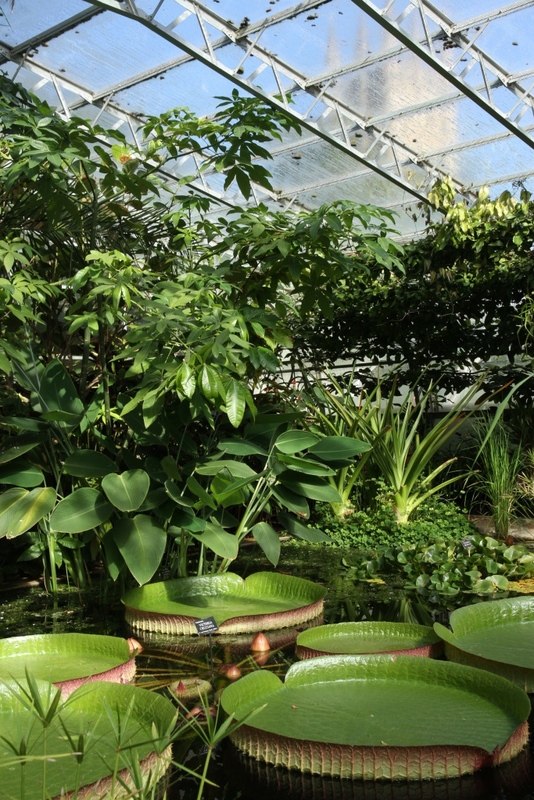 You will be taught to identify plants and plant families, different ways to propagate, pruning techniques, pest-identification and management, the ecology and conservation of plants, and skills specific to working in glasshouses. You will be instructed in safe tree climbing, chainsaw awareness, hedge laying, coppicing, charcoal burning, woodland and meadow management, among other skills. You will also be involved in running activities for the public and school groups. Your placement will equip you with the skills needed to preserve and protect Britain’s many historic green spaces. Ease of access: Oxford train station is a 20 minute walk away. If driving, it is advisable to use the Park and Ride sites around the city.